Home » Steven_Farmer's booth » GOEBEL PEACEFUL BLESSING 2002 ANNUAL ORNAMENT 190002 IN ORIGINAL BOX! 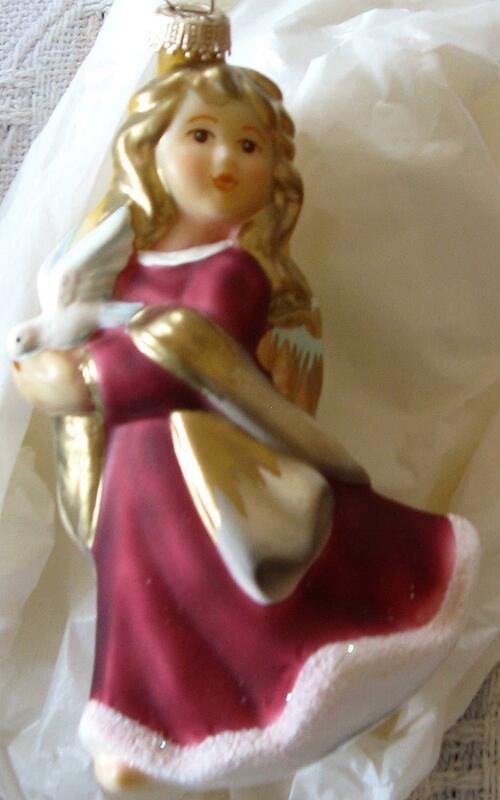 GOEBEL PEACEFUL BLESSING 2002 ANNUAL ORNAMENT 190002 IN ORIGINAL BOX! Top-Rated SellerSteven_Farmer consistently earns high ratings from buyers thanks to fast shipping and excellent service.